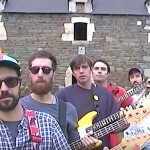 Check out The Missing Season‘s new single & video, ‘Les Voyous de St-Agrève’. This track is taken from their 6th album, which we’ll be releasing in April 2018 ! 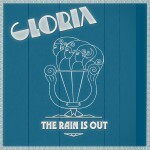 Gloria are back with a new single and video, ‘The Rain Is Out’. This track is taken from an upcoming EP, ‘Oîdophon Echorama’, planned for March 2018 ! 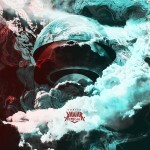 Kaviar Special’s third album ‘Vortex’ will be released on January 26th ! Check out the single ‘Dead End’ and artwork by Valentin Pinel ! 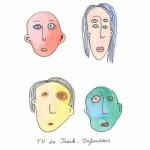 We’ll release Th Da Freak‘s new EP ‘Infandous’ on December 1st ! Check out the video for the single ! 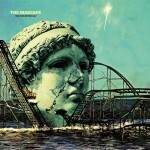 The Madcaps just released a new 7″ single on Bickerton Records. 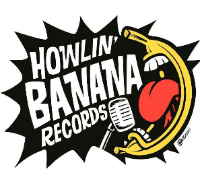 The two tracks, Bitter / The One Day, are also available digitally via Howlin’ Banana ! 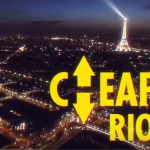 We’ll be releasing a 7″ EP by Parisian punks Cheap Riot on November 17 ! Check out this video for the first single, ‘Lights’, and stay tuned for more info !